We were overwhelmed by a Saigon story, and we want to bring our vision of that to the world. From the start we wanted to build a brand and a lifestyle that cherishes authenticity, champions quality and celebrates heritage in everything we do. 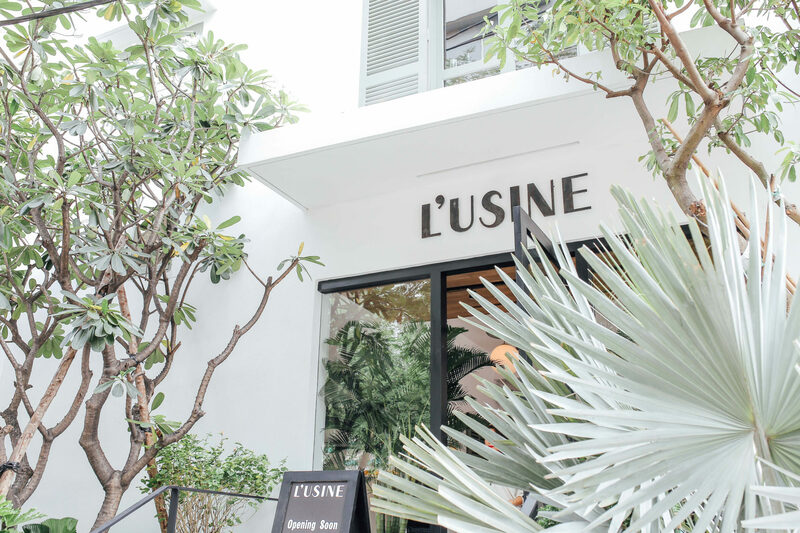 Because the world is made richer with each shared cultural point of view, L’Usine will bring something valuable and desirable to the world.